← Join April 3rd UN-FiT PROTEST in Toronto!! 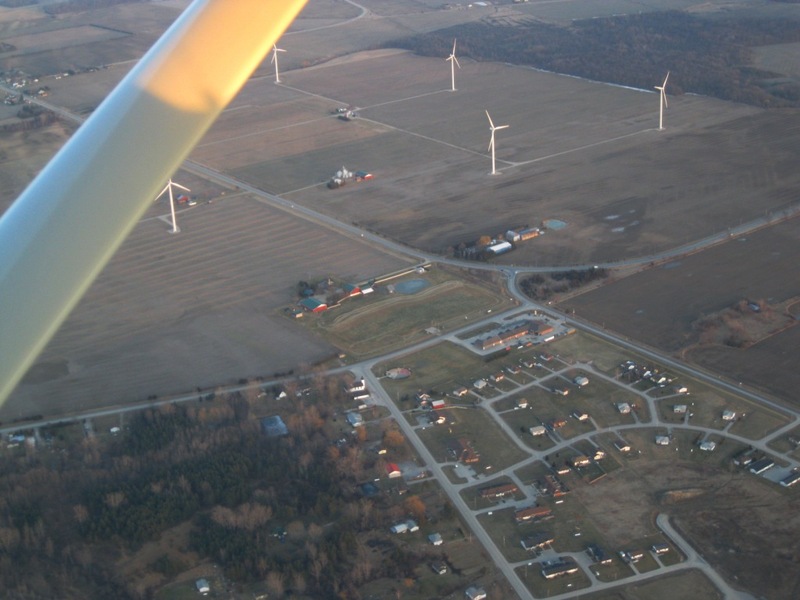 Wind Turbines outside of Kettle and Stony point below. Shadow flicker, noise and stray voltage are reported by residents nearby. Posted on March 28, 2012, in Meetings, Ravenswood Project, Sprott Power. Bookmark the permalink. Leave a comment.